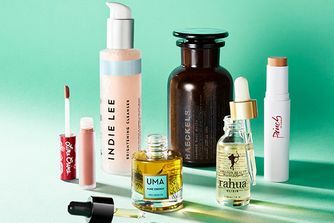 The prettiest lip hydrator we’ve come across in a long time, this luscious formula features a base of nourishing oils, including rosa canina, apricot and avocado oils, to deliver much-needed moisture as it imparts a sheer wash of colour. Like all of Pinch of Colour’s products, this formula is waterless, replacing the precious natural resource with rich, nourishing botanicals – sweep it on day or night for effortless colour (in caramel, raspberry red or guava pinks shades) and rich hydration. 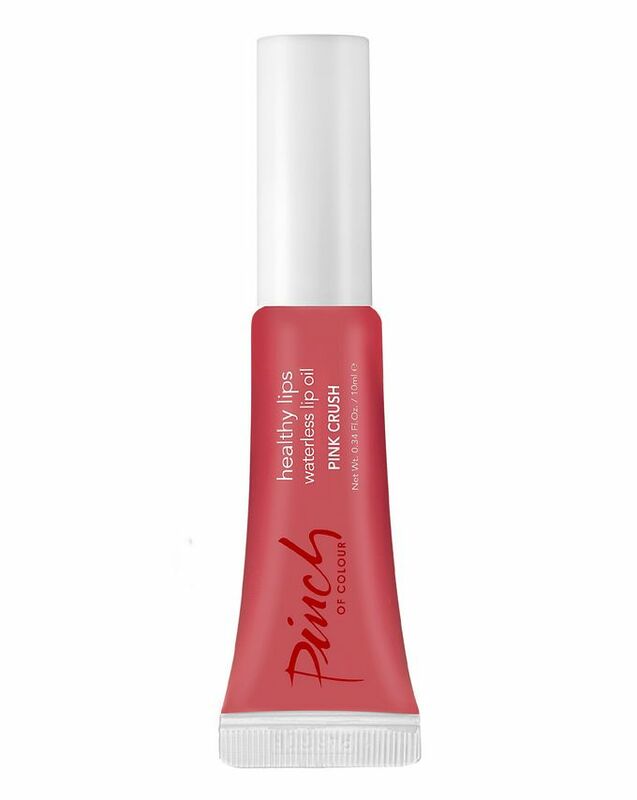 Pioneering the waterless beauty movement, Pinch of Colour have crafted this luscious Healthy Lips Waterless Lip Oil without a trace of water, replacing this precious natural resource with skin-friendly natural oils, balms and butters. An effortless, way to nourish lips while imparting a hint of uplifting colour, the formula is created with a base of richly moisturising oils, including rosa canina, apricot, avocado and macadamia seed oils, which offer heavenly hydration. Delivering a sheer wash of colour and natural shine, this is perfect both day and night, applied alone or atop your favourite lipstick – simply choose from sheer caramel ‘Cream Dream’, sheer raspberry red ‘Berry Bite’ and sheer guava pink ‘Pink Crush’. Glide on for a subtle hint of colour and plenty of moisture. Love how comforting it is with a touch of colour. I typically have a love/hate relationship with lip oils. I love the consistency but most that I have used disappear quickly and whilst you may get a beautiful consistency at the beginning, you're often left with a somewhat drying stain. As the other reviewer said, this has more of a balm consistency and so the colour (and that hydrating feel) last significantly longer than other oils I've tried. It also really does give the lips a beautiful, hydrated, natural appearance. I originally bought Berry Bite but am stocking up on the other colours as I'm so impressed. 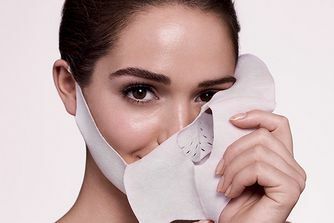 Ok I love this product. It gives you the right amount of shine on your lips and it helps hydrate your lips. This has become one of my favourite lip products and I use it everyday. Love it! This is such a good lip oil. It has more of a balm-like consistency. My lips look super glowy and feel very nourished and moisturised. 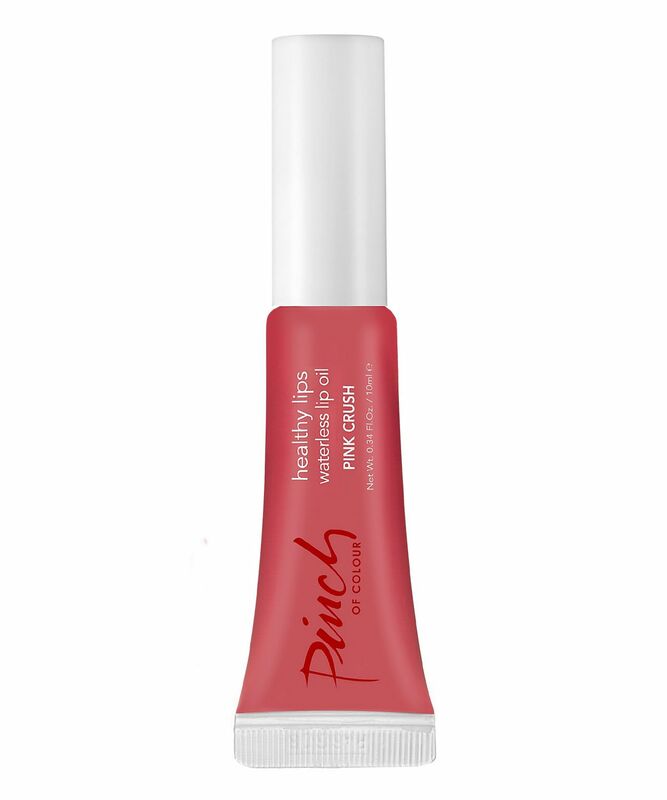 I bought Pink Crush which gives my lips a healthy pink flush of colour like I've been drinks lots of water. I'm loving this and plan to get Berry Bite next!